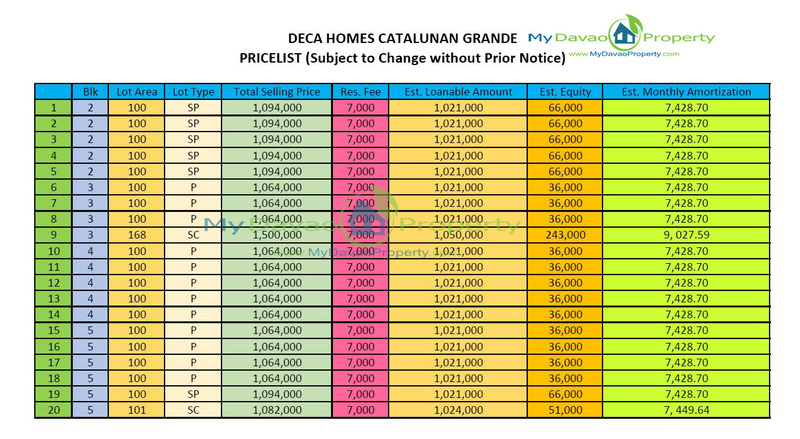 DECA Homes Catalunan Grande is a low cost housing project of 8990 Housing Development Corporation. 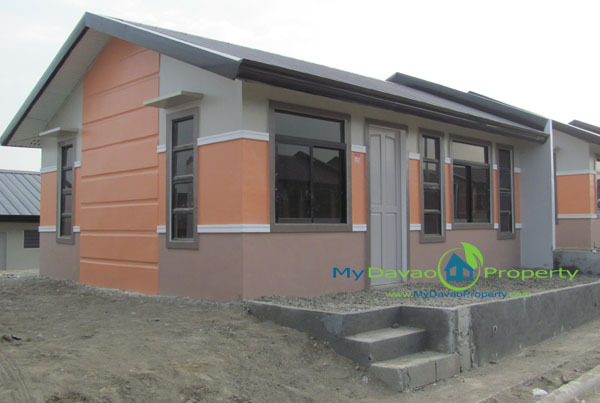 The project is located at Catalunan Grande Davao City. The project consist of 11 hectares in size with about 710 low cost or economic housing.